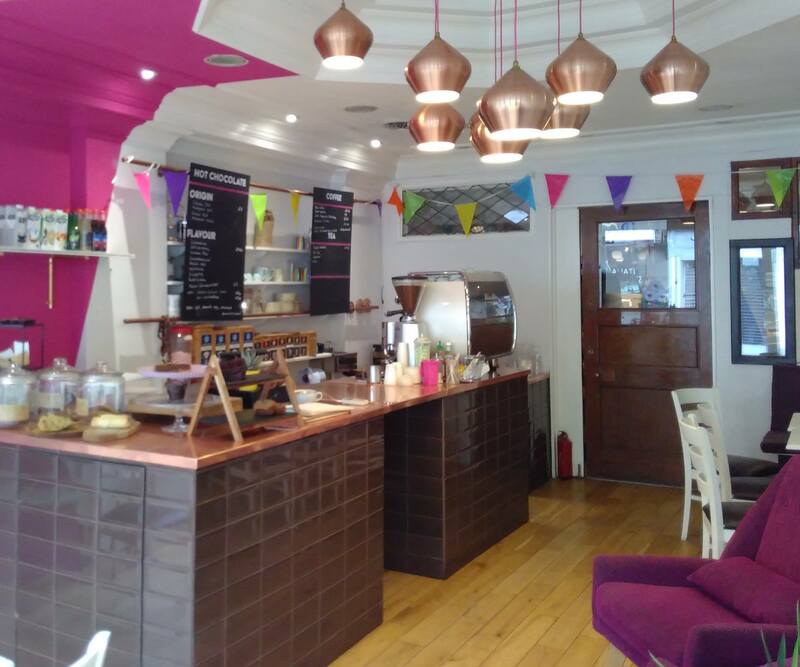 A London chocolate shop and cafe is now completely vegan after ditching dairy from the menu. 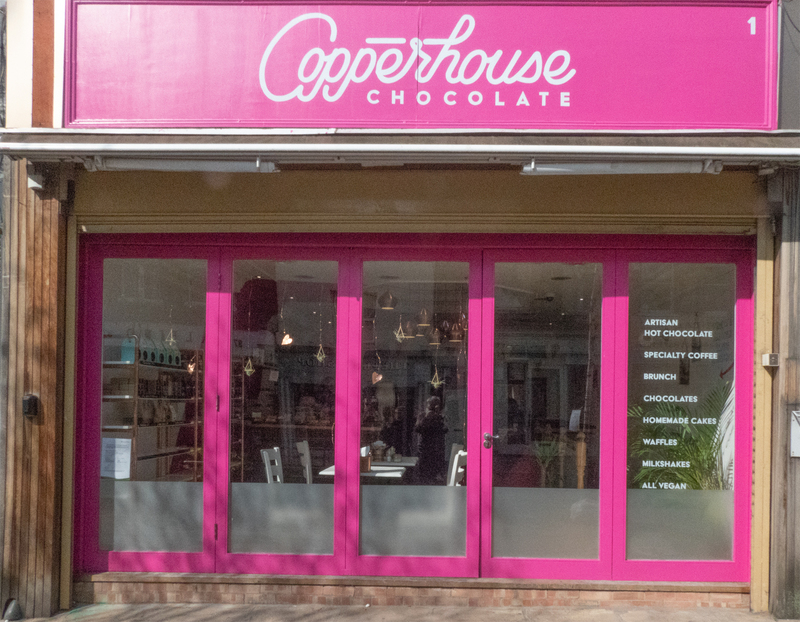 Copperhouse Chocolate in Islington is now completely vegan after chocolatier and founder Juliet, a vegan of 20 years, took over Jaz & Jul’s earlier this month and decided to stop offering drinks with dairy on the menu. Juliet crafts award-winning chocolate drinks and treats to excite chocolate lovers from all over the world at Copperhouse Chocolate and offers a unique collection of hot chocolates sourced sustainably from Colombia, Madagascar and Ecuador. The award-winning hot chocolates combine fruits and spices to create tempting flavours such as Chilli con Choccy, Raspberry Dream and Mintchievous. There’s nothing like enjoying a slice of cake with a hot chocolate, and Copperhouse Chocolate has plenty of homemade bakes to choose from – all with a chocolate twist. The chocolate shop and cafe offers a banana bread with cocoa nibs that can be pimped with dairy-free yoghurt, fruit and chocolate sauce for a brunch treat. There’s also a chocolate coconut tart made with a raw almond base and filled with ganache and chunky cookies which are free on Friday afternoons during chocolate happy hour with every coffee or hot chocolate purchased. The chocolate-inspired brunch menu includes pancakes and French toast, savoury cornbread waffles topped with Mexican- style black bean chilli in mole sauce, healthy chocolate avocado smoothie bowls and indulgent orange-zest Jaffa pancakes drizzled with marmalade-maple syrup and chocolate sauce. Waffles are a quintessential brunch treat, and Copperhouse Chocolate’s waffles can be customised with a choice of toppings such as ice cream and caramel sauce, fruit and nuts and chocolate sauce. Copperhouse Chocolate is also launching a range of artisan peanut butter cups, nut cups and vegan caramels to tempt passers-by. In celebration of Easter, they are also offering a limited edition set of peanut butter or caramel-filled mini eggs. 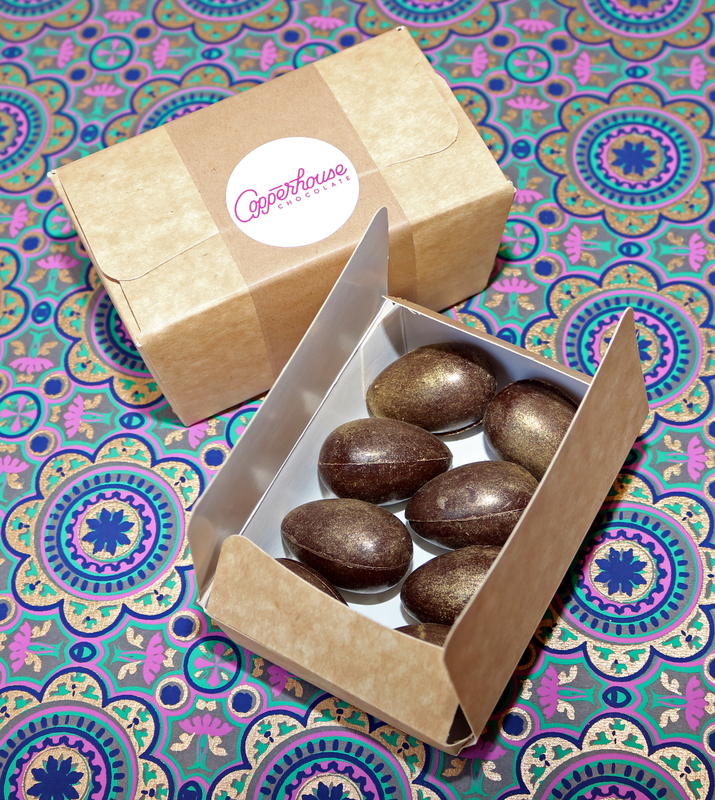 Find Copperhouse Chocolate at 1 Chapel Market, London, N1 9EZ.